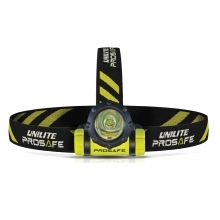 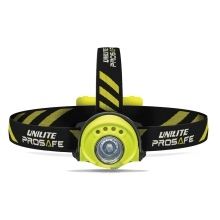 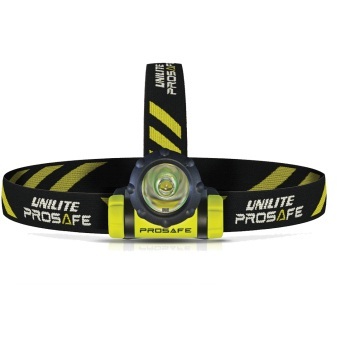 Our range of Unilite Head Torches aren't just great because of their usage for the industrial workplace. 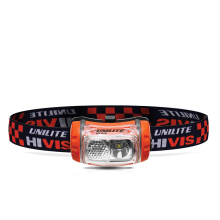 All of the head torches are also perfect for a variety of different situations. 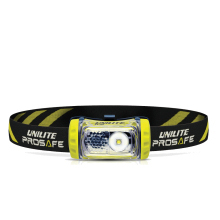 From early morning runs to taking the dog for a late night walk, stay illuminated all day long with this superb range!